Sanjay is accountable for planning, designing and implementing the complete IT backbone for IDFC Bank, with wholesale, retail and rural banking operations across India. He is also responsible for designing and implementing the Hybrid Cloud IT Architecture across all channels. 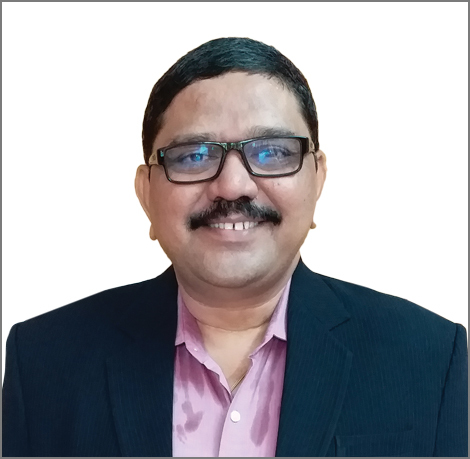 During his time with IDFC, Sanjay has designed and implemented the complete Data Architecture, Technology Architecture, Application Architecture, Payment Architecture and Integration Architecture (ESB and API). He’s also overseen the implementation of 77 business solutions integrated with SOA and Event Oriented Architecture and 130 plus project-streams run by more than 400 team members.